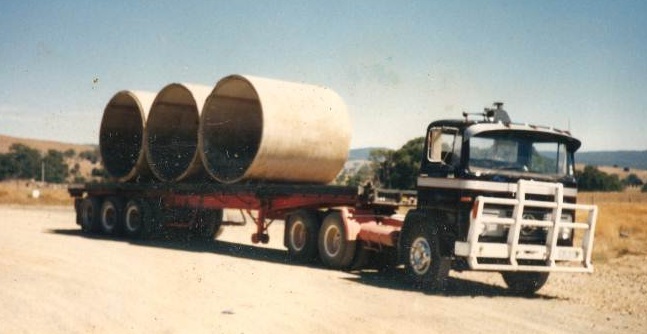 Hinde Transport provides transport services to leading Australian business. Founded in 1984 by Darren Hinde the company started using owner drivers to transport clients products, not long after Hinde TPT purchased there first vehicle (1419 merceres bez) then as clients grew the company expanded from there to meet demand. Hinde Transport is a strong and powerful integrated infrastructure business. Our customers are also a key priority. Without our customers, we don’t have a business. We make it our business to ensure that our customers’ needs always come first and Hinde Transport will get the job done.